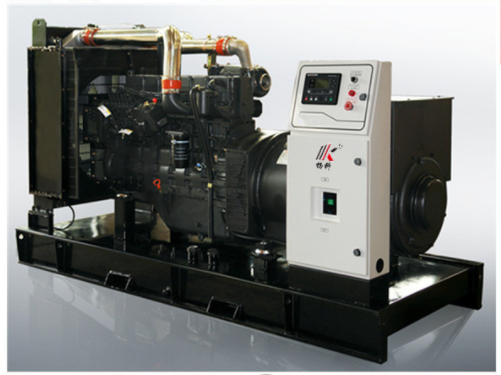 Shangchai series Diesel Generator sets is equipped with the Dongfeng 135 series diesel engine. It will be the first choice with perfect power performance, more economic and lower operation cost. Looking for ideal Portable Natural Gas Generator Manufacturer & supplier ? We have a wide selection at great prices to help you get creative. All the Gas Electric Generator are quality guaranteed. 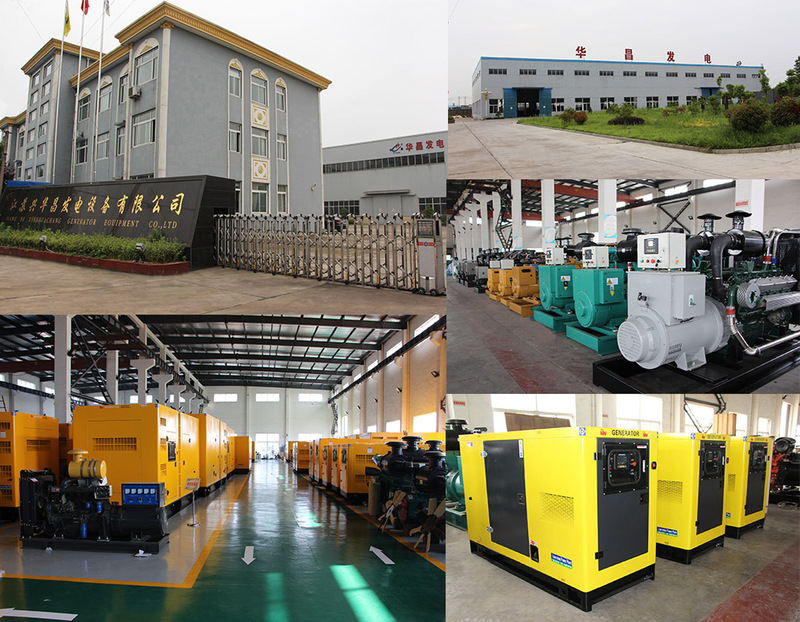 We are China Origin Factory of Small Gas Generator. If you have any question, please feel free to contact us.